When I tell people I collect baseball cards, I get a few different types of responses. It's usually a) Oh, that's nice, b) I have these cards sitting in my basement/attic, would you mind looking through them and seeing if they're worth anything?, c) I've got this OLD Cal Ripken card, like from the '90s, that's GOT to be worth some money!, or d) Want this box of cards I've had sitting in my attic/basement for the last twenty years? None of these options are very appealing to me. I've gotten better about sharing my love of collecting with my inner circle of family/friends, but it's still something I generally keep under wraps. Most people -- through no fault of their own -- just don't know that most stuff from the '80s and '90s isn't worth dollar one, and it's hard to have the heart to tell them that. 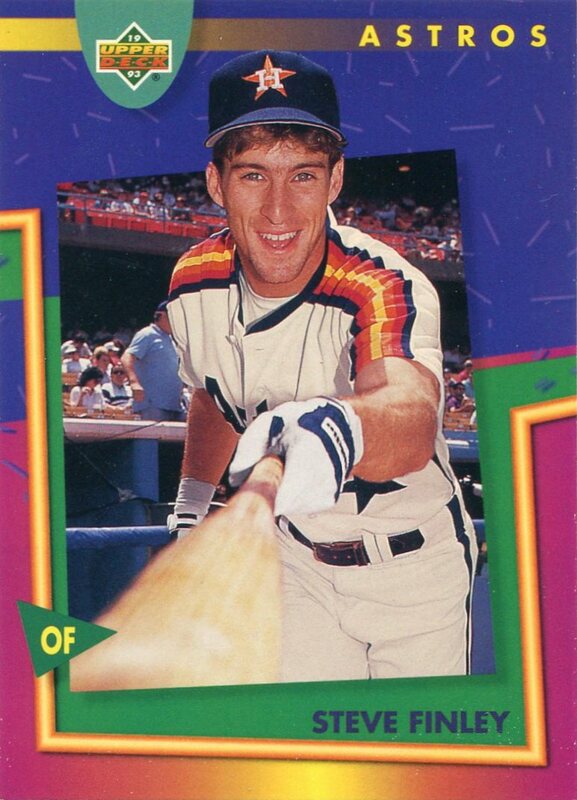 For these reasons, I wasn't particularly hopeful when my dad told me a buddy of his had found a box of baseball cards in his attic and was willing to let me pick out whatever I wanted. He wanted to clear space. It's a common tale. My dad flipped through them beforehand -- reporting that most of it was indeed filled with stuff from the early '90s -- and brought them over for me to dig through this afternoon. 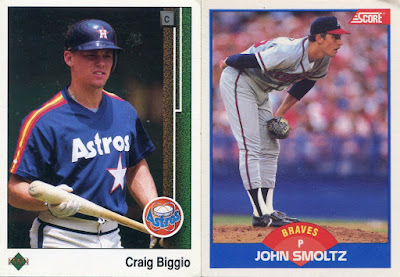 At surface level, there was a decent amount of please-God-no-more-of-these 1989 Topps and 1990 Fleer, though not as much as I thought there'd be. The top part of the box was filled with scattered miscellaneous singles, and I found a few things to salvage. I certainly won't turn HOF rookies away from my collection. Also present was a complete or near-complete set of these 1993 Toys' R' Us oddballs, and I was surprised to find I needed quite a few of them. I can't say I've stepped foot in a Toys 'R' Us in, oh, probably at least fifteen years, but like most kids who grew up in the suburbs, I have fond memories of the place. 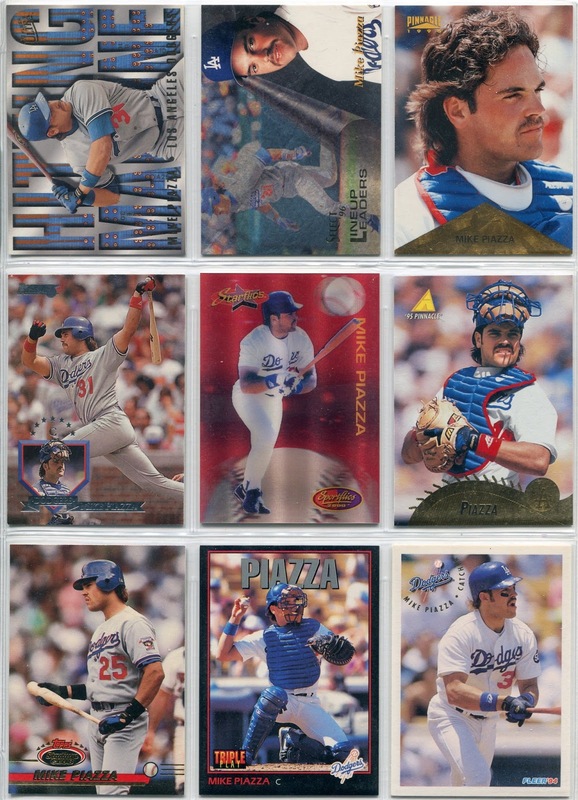 From the looks of it, my dad's friend was a Mike Piazza collector/investor/speculator at some point, because I found more than a dozen new Piazzas for my budding collection of his in that box. 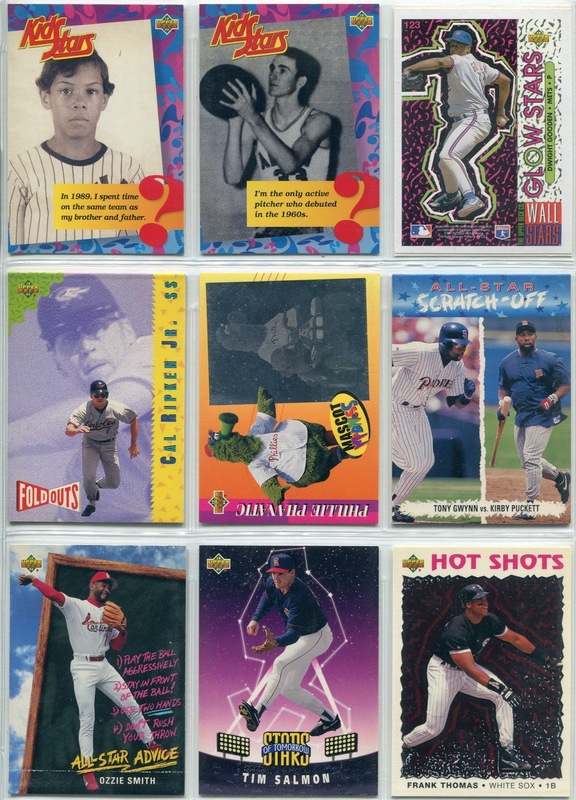 Most of the big box my dad's friend brought for me was comprised of two smaller boxes, the first of which was filled with nothing but 1993 UD Fun Pack singles. This surprised me. A lot of people probably have late '80s Upper Deck and Score leftover from their collecting/investing days, and maybe a few spare oddballs for good measure, but I can't imagine many have whole boxes of 1993 UD Fun Pack lying around. It was then that I started to believe this dig might be worth remembering. 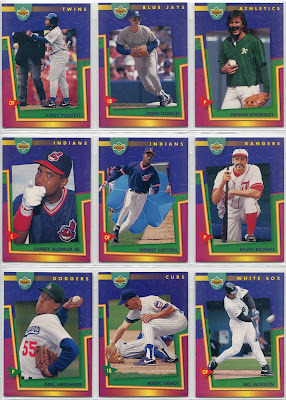 I've always thought 1993 UD Fun Pack was one of the few sets to live up to its name: this set is indeed fun. Trouble is, not many remember it these days, which makes singles kinda tough to come by. Granted, the Saved by the Bell borders do date the design a bit, but come on, does it get any more '90s than this? The subsets/inserts in this set are fantastic, too, and there were a whole lot of those in this box as well. Foldouts, mascots, glow-in-the-dark stickers: like I said, Fun Pack is a blast. This is a set clearly marketed towards kids, and even a non-collector could see that. And in case you were wondering, those two young lads in the top-left of this page are Roberto Alomar and Nolan Ryan. The second of the two boxes-within-a-box was nothing but 1993 SP, and here's where I began to get unnaturally giddy, for a few reasons. Like UD Fun Pack, this is a set you rarely see pop up these days. Unlike UD Fun Pack, this was considered a high-end set in its day. I'm not sure how popular SP was at the time, but I'm guessing that high-end categorization might have something to do with its relative invisibility now. Unlike most present-day high-end sets, the photography in SP is top-notch, and that includes this awesome shot of Carlos Martinez gesturing wildly towards (what I imagine is) a pitcher while seeming to have a certain four-letter word on his lips. Like the Martinez, I couldn't believe I'd never seen most of these cards before given how well they fit into my craving for left-of-center cardboard. Mini-collection hits are abound in SP, and from the looks of it, Brian McRae takes after his dad pretty well. More outstanding photography, more player collection hits, more awesomeness from SP. 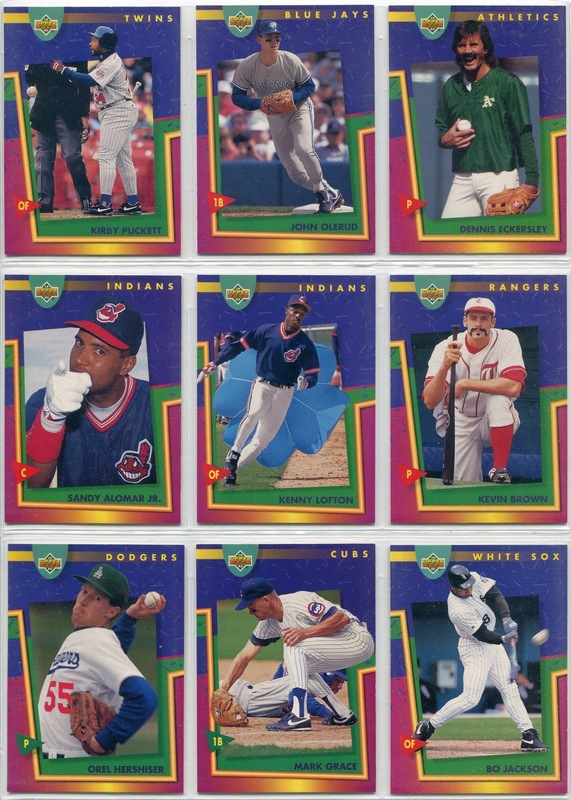 The only bad part was a lot of the cards were stuck together, which is a good indication they'd been sitting in that box for years, perhaps even since 1993. Now that you mention it, there was one other reason I was so thrilled to see a whole box of SP, and particularly cards from the 1993 release. Lots of times, when someone gives you a box of cards that might have some promise -- or when you find one at a card show -- any hint of that promise is taken away. 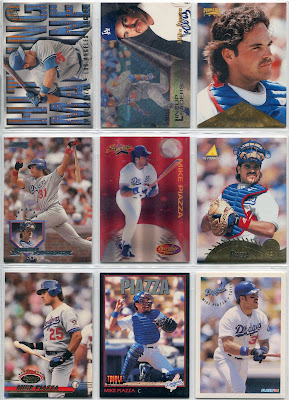 You might find a complete set of 1984 Topps...without the Mattingly rookie. A complete set of 1989 Upper Deck...without the Griffey rookie. Etc., etc., etc. I figured that'd be the case with this box of 1993 SP. 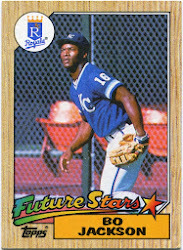 There's one very notable rookie in this set that a lot of collectors probably know about, and probably some non-collectors, too. I figured there'd be no chance in heck of me finding it in there. 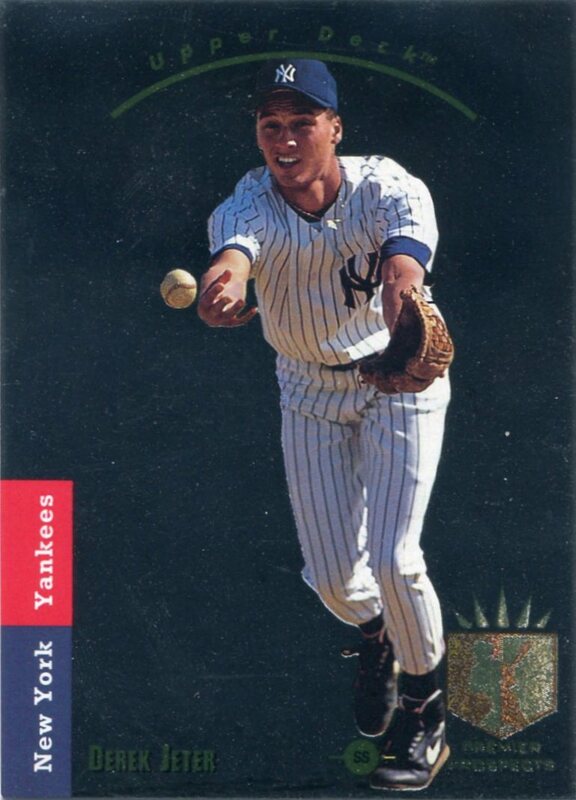 This is otherwise known as Derek Jeter's most famous and desired rookie card. A card that routinely sells in the triple-figures. A card that, now that I think of it, I've never actually seen in-person. A card I never thought I'd own, not in a million trillion years. I was, quite literally, at a loss for words when I saw Jeets staring back at me out of that box, because wouldn't you be? 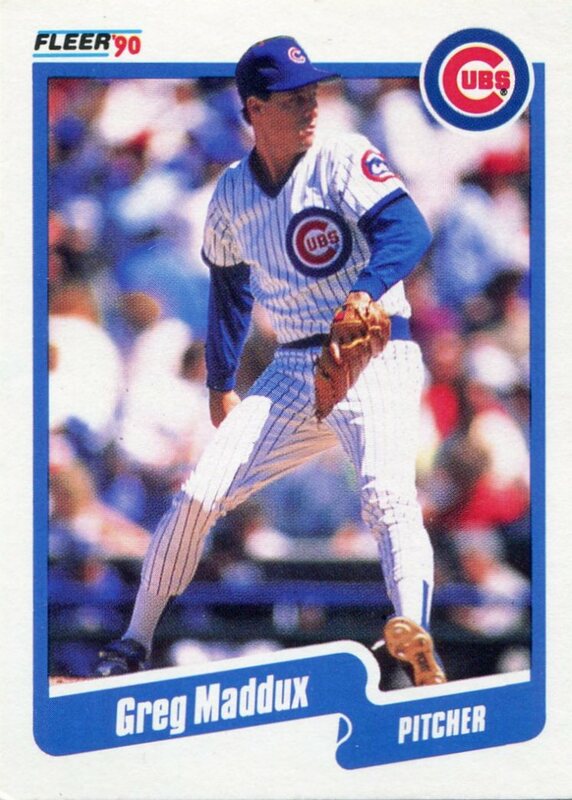 This is the dream, the fantasy for collectors like myself when people pull "junk wax" cards out of their attic. This is the very card from that era most people are after. And now it's mine, and yes, I'm keeping it, because the story of how it ended up in my hands is worth more to me than whatever an online auction could bring. Sometimes, I guess it helps when other people know you collect baseball cards. That was a heck of a dig! 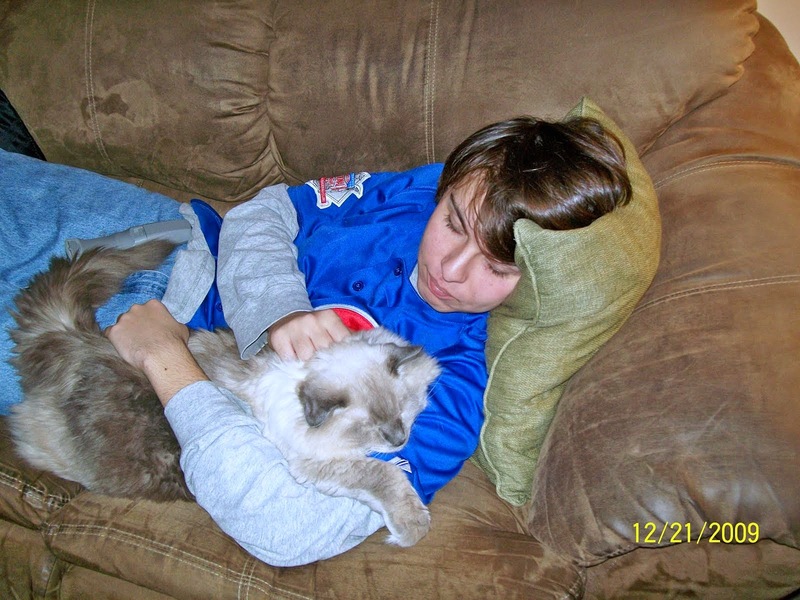 Congrats on finding that Jeter, Nick! And yet, your dad STILL won't adopt me. WTH? I miss Kay Bee Toys. Congrats Nick!! 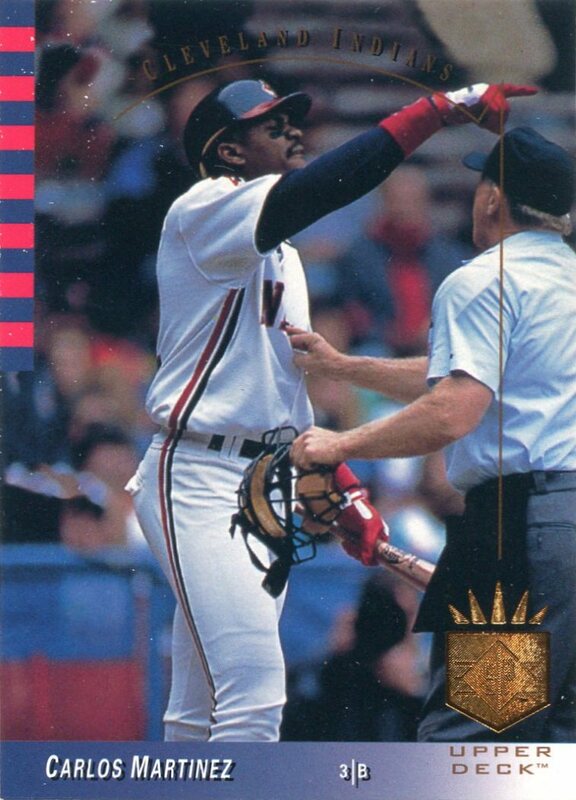 That is a card that is on many collectors bucket list. Glad it went to a nice guy like you. It's a good thing that box didn't end up in my hands, because I'd be thinking "Aw, Jeez... another freakin' Jeter". This is why I'll never be rich. 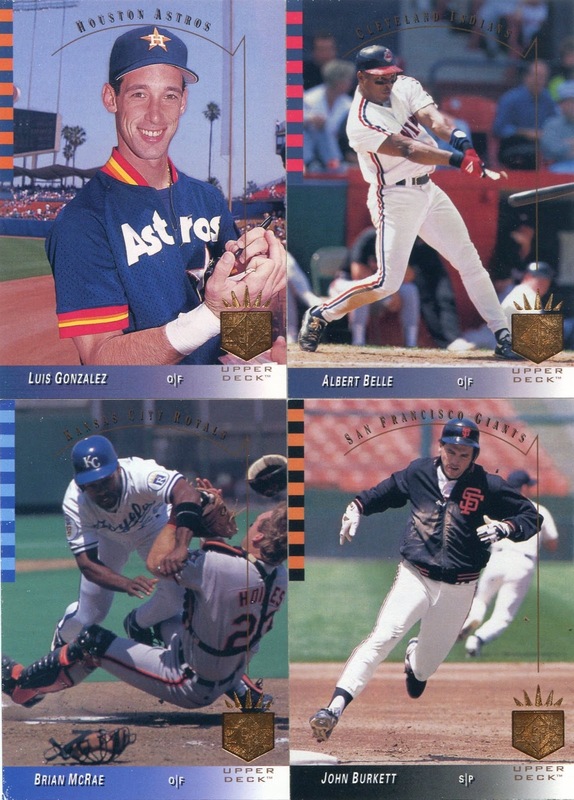 Oh, and it's funny how among all those Fun Pack cards I could instantly pick out Kevin Brown in that 'fauxback' Texas uniform. 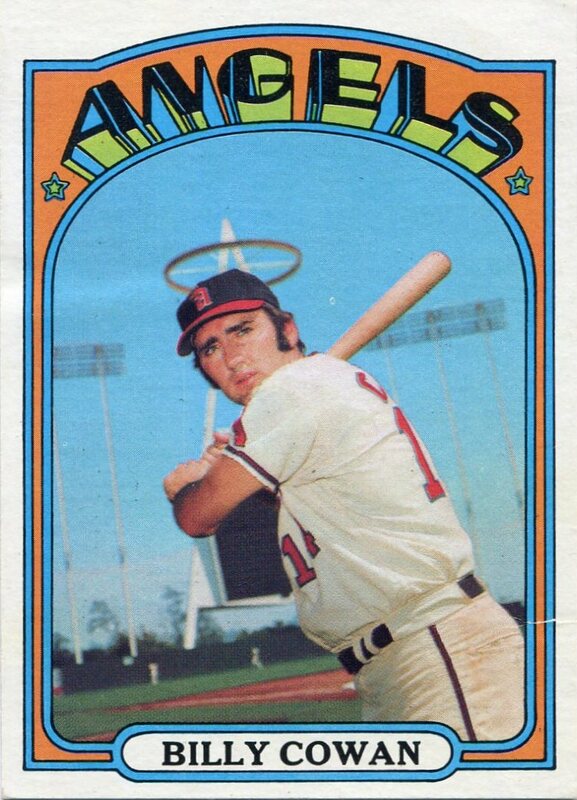 Man, the baseball card photographers must've been swarming all over him that day. Jackpot! I'm still waiting for my 1993 SP Jeter to one day be handed to me by one of my dad's buddies. So far... all I've received is a big bag of golf pencils that my students use when they don't have something to write with. Congrats on the Jeets, and all of the goodness found in a random box. Just like the old saying "you can never judge a book by it's cover"
Wow, that's a great find! I've never run across that Jeter rookie either. 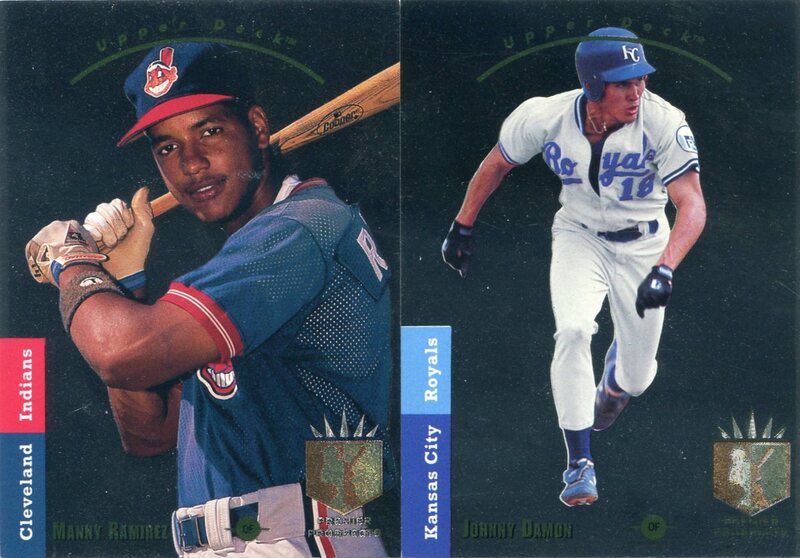 I've gotten by all these years with 1993 Topps. But Fun Pack brings back memories. 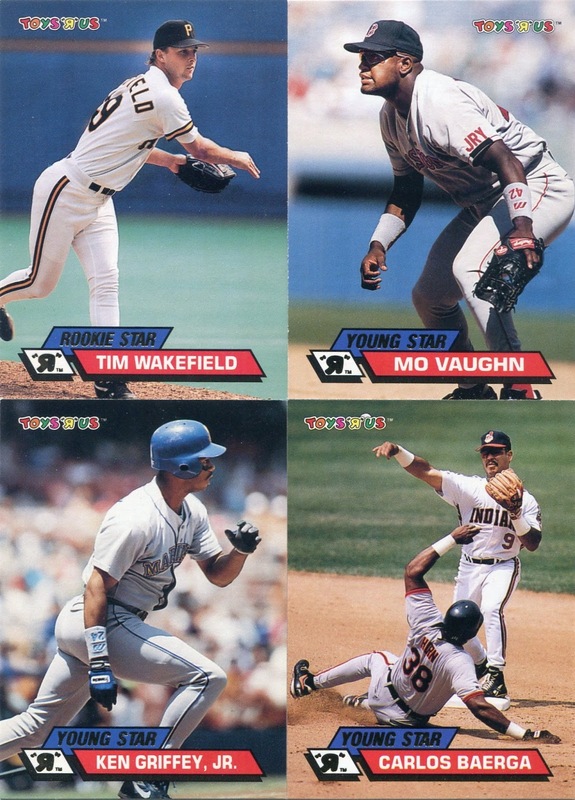 I think I even have that young Alomar card. one precious find in that Jeter! SP has always been one of my favorite sets. 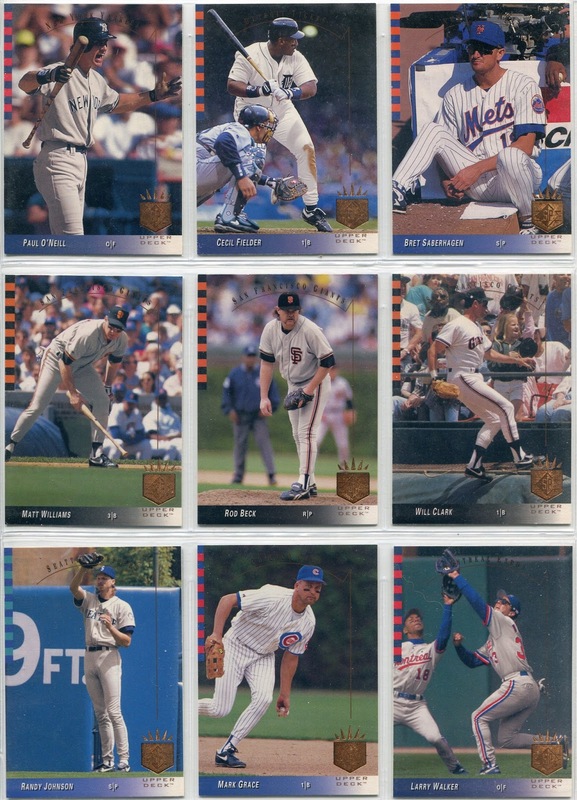 During ongoing sort binge, I was happy to find I still had a full set of these cards which included Jeter. I thought I'd sold them all back in 2002.